1. To provide a comfortable fit, to moderate joint warmth, ease the pain of chronic elbow joint disease, improve blood circulation. 2. Improved four-sided elastic weaving process, more effective to improve the tolerance of the elbow. 3. 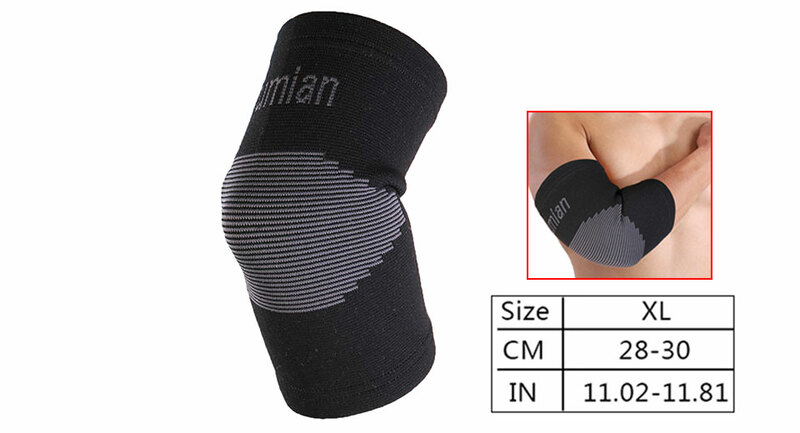 Keep the elbow warm, relieve chronic arthritis pain. 4. Suitable for all kinds of fitness.